A woven side panel adds subtle texture and rustic intrigue to this standby block-heel bootie. Style Name: Bp. Joycey Bootie (Women). Style Number: 5712023 1. Available in stores. 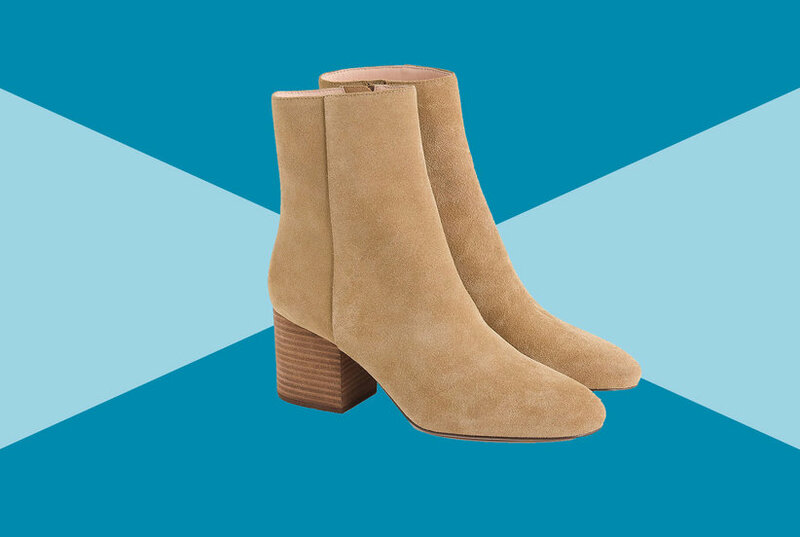 A chunky stacked heel lifts an almond-toe bootie that has chic day-to-night appeal. Style Name: Bp. Jett Bootie (Women). Style Number: 5782557. Available in stores. 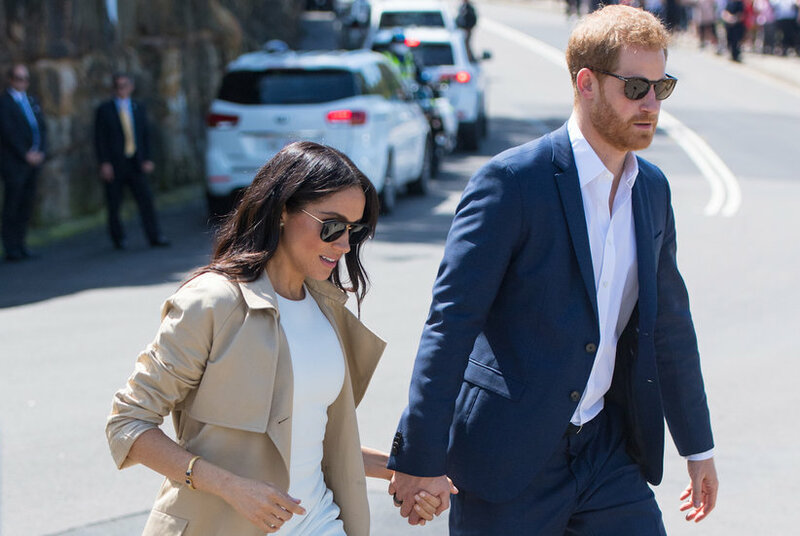 Classic, pointed-toe flats to sharpen up and polish off any outfit. 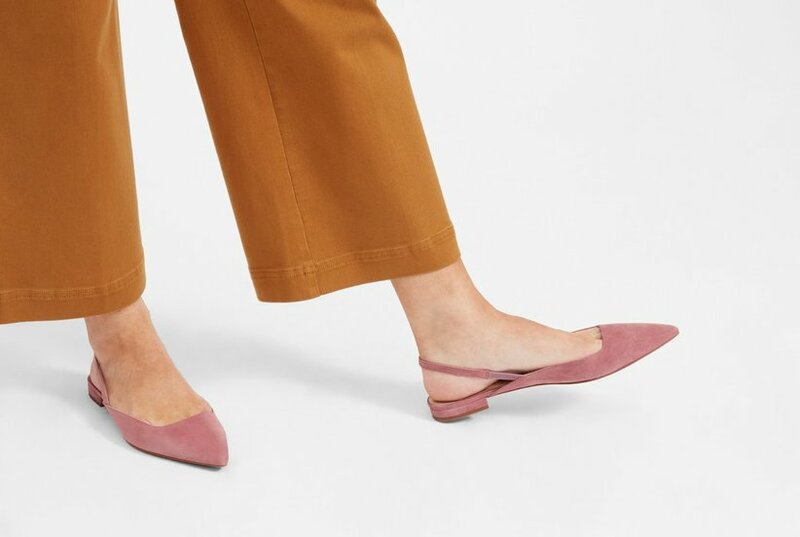 Style Name:J.crew Pointed Toe Flat (Women). Style Number: 5770456. Available in stores. A pointed toe refines the loafer-inspired silhouette of a lightweight flat made with a flexible, flower-embossed sole. Style Name: Steve Madden Feather Loafer Flat (Women). Style Number: 5513058. Available in stores. Crisp seaming and a graceful pointed toe define a flexible, lightweight loafer in tumbled leather. Style Name: Me Too Audra Loafer Flat (Women). Style Number: 5328535. Available in stores. An espadrille wedge adds ample rustic style to a lofty sandal with dual buckle straps. Style Name: Bp. Dani Espadrille Wedge Sandal (Women). Style Number: 5728517. Available in stores. A gilt heel embellishment adds a sophisticated flourish to a pointy-toe flat topped with a sleek T-strap. 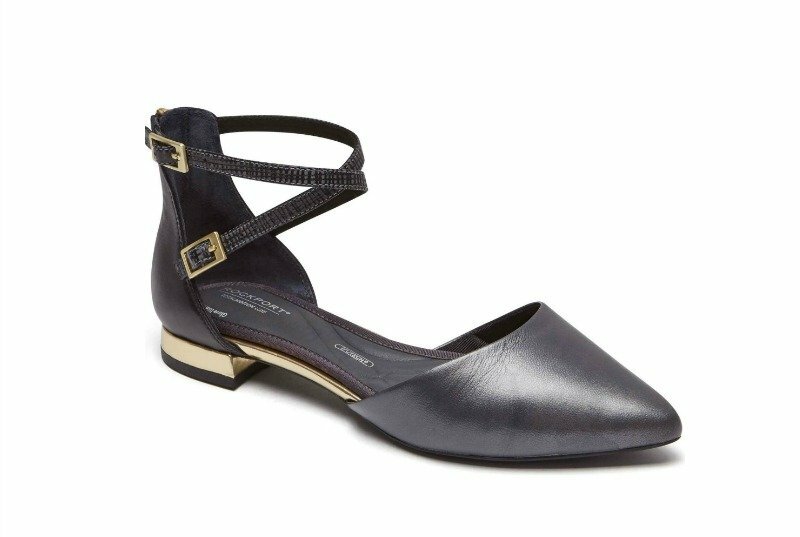 Style Name: Calvin Klein 'Ghita' T-Strap Flat (Women). Style Number: 5102396. Available in stores.